New for 2016, Pocket Fortune Casino is brought to you from Cozy Games and runs on the Mobile Casino Network. Selection of slots, casino games, scratch cards and more. 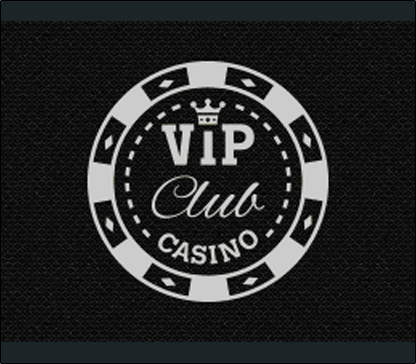 10% UP TO£20*T&C's Apply.18+ Only.New Players Only.BeGambleAware.